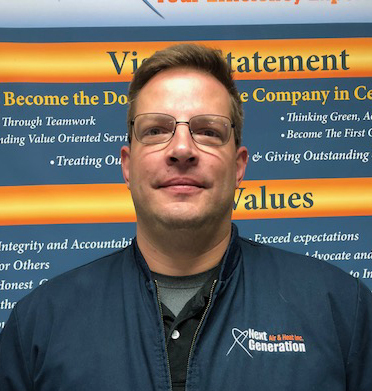 Melbourne Beach FL Air Conditioning & Heating | HVAC Repair & Installation | Next Generation Air & Heat, Inc. Inc.
Melbourne Insulation Question: What is R-Value? Making sure line is draining. Performing maintenance for the Fiorillo Family. Doing a walk through on a new install. No matter what type of heating, air conditioning or indoor air quality services you’re looking for in the Melbourne Beach area, Next Generation Air & Heat, Inc. Inc. is the company to call. Our expert technicians can work on all types of HVAC systems, and we’re always glad to answer your questions of schedule a service call. You depend heavily on your home air conditioning system to keep you comfortable throughout the heat and humidity of a Melbourne Beach summer, which is why it’s important that you have a trusted HVAC company to call whenever you need any type of air conditioning service. We provide professional installation, repair and maintenance services for all types of air conditioning systems in homes all over the area and we’d be glad to do so for you as well. 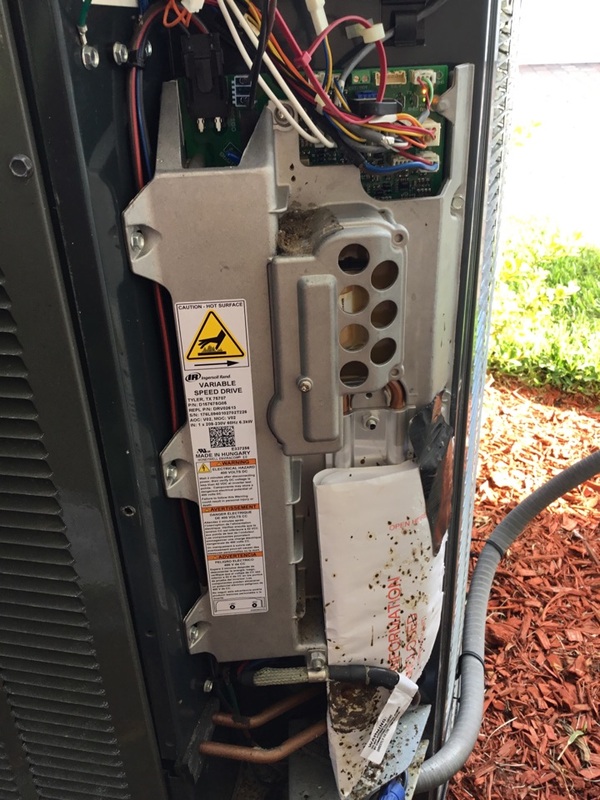 If you need a new air conditioning system, our local Melbourne Beach, FL air conditioning installation technicians are always ready to help. We can help you find the right system to keep your home cool all summer long. 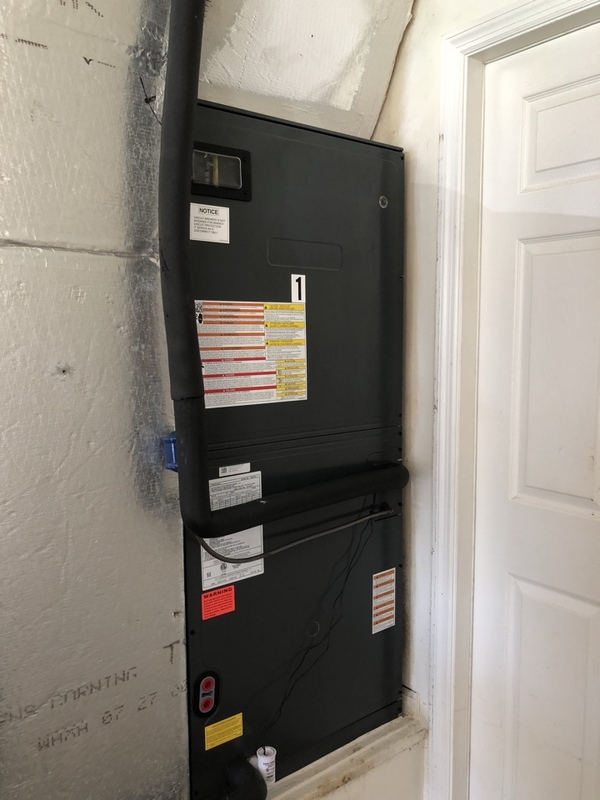 We will walk you through the installation process and help you understand efficiency ratings and advanced features you can get in your AC to ensure you are making an informed decision. We also pride ourselves on a quality workmanship, and a professional installation is the best way to make sure your air conditioning will work as effectively as possible. Call us today to learn more about the air conditioning installation services we offer in Melbourne Beach, FL. There are a lot of different components in your air conditioning system that need to work together perfectly for efficient cooling. 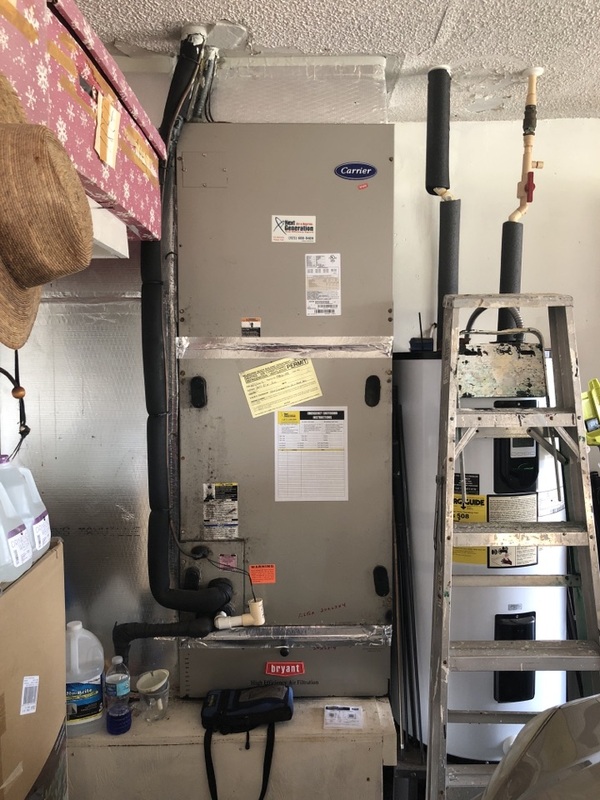 Even if your AC is still running, you could have a problem with your air handler, evaporator coil, condenser coil, or compressor that is preventing your system from working as effectively as possible. Call us if you notice that your AC is making strange noises or is not cooling as well as it used to – taking care of little problems now can prevent a major breakdown later. And if your system does break down, we offer 24 hour emergency service so you’ll never be without cooling for long. For air conditioning repair in Melbourne Beach, FL, call Next Generation Air & Heat, Inc. Inc.! Your home heating system might not get too much use in a place like Melbourne Beach, but it’s important that it work right when you need it to. Our professional technicians can provide comprehensive heating repair and maintenance services to keep your furnace or heat pump running at peak efficiency and effectiveness year after year. And when the time comes to upgrade your system or replace it with a new one, we can take care of that for you as well. Especially if someone in your household struggles with allergies or asthma, it’s essential to have a good indoor air quality system in place to keep their breathing easier and help everyone stay healthy. Next Generation indoor air quality specialists will help you put together the right combination of air cleaners, air purifiers and UV germicidal lights to remove the contaminants that are present in your home’s air supply. And to make sure your indoor air quality stays high, we provide professional duct cleaning services and professional insulation installation, maintenance and repair. Melbourne Beach enjoys two distinct types of weather throughout the year. The months from May to October are typically hot, with heavy rainfall, high humidity and highs in the 90s. The other half of the year is relatively dry and warm, with lows averaging in the 50s and highs in the 70s. 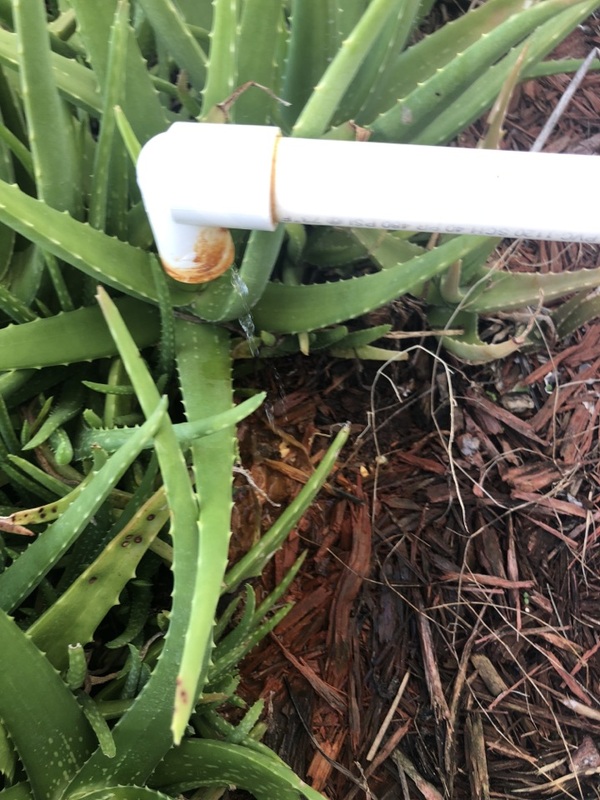 With this type of variation, it’s important to have a good home heating and cooling in place to ensure you can handle whatever the weather throws at you. Sam was very professional and someone I felt I could trust. He showed up on time. Got right to work. Figured it all out, and ordered the part. Great guy. Quick response and quality work on a very challenging installation. No hidden fees and reasonable price. Would definitely recommend. Installed new A/C system. Best price after several estimates. Keith, Will and Mike did a great job installing unit in one day. They relocated the thermostat for me at no extra charge. Very happy with new unit! !